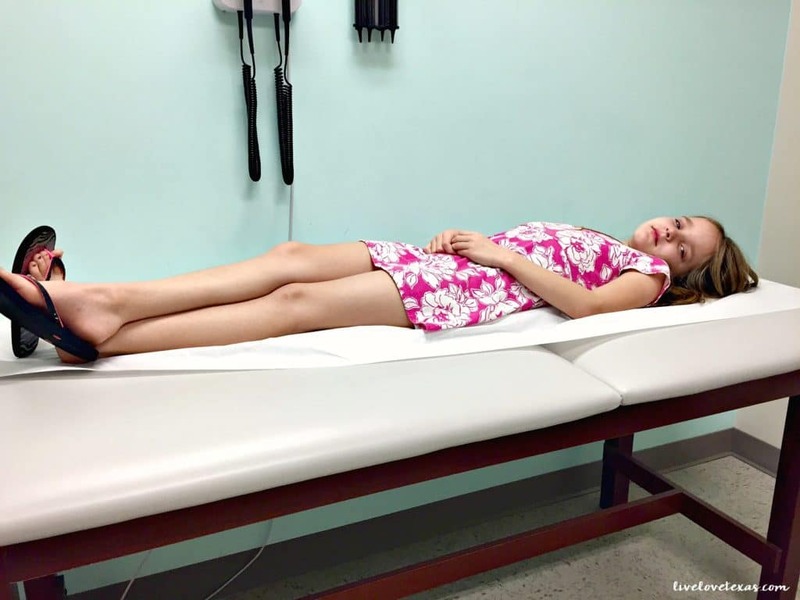 This post on 5 Ways to Keep Your Child Healthy This School Year is sponsored by Doctor On Demand. As always, all opinions and experiences are my own. Whether we’re ready for it or not, school has either started or will be starting soon and children will be heading back into the classroom. Our long days of unrestricted fun are over and we’re forced back into the structured routine of our life for the next 9 months. A return to school means the exposure to an overabundance of germs. You can’t necessarily control your child’s exposure to germs but you can definitely minimize the effects. 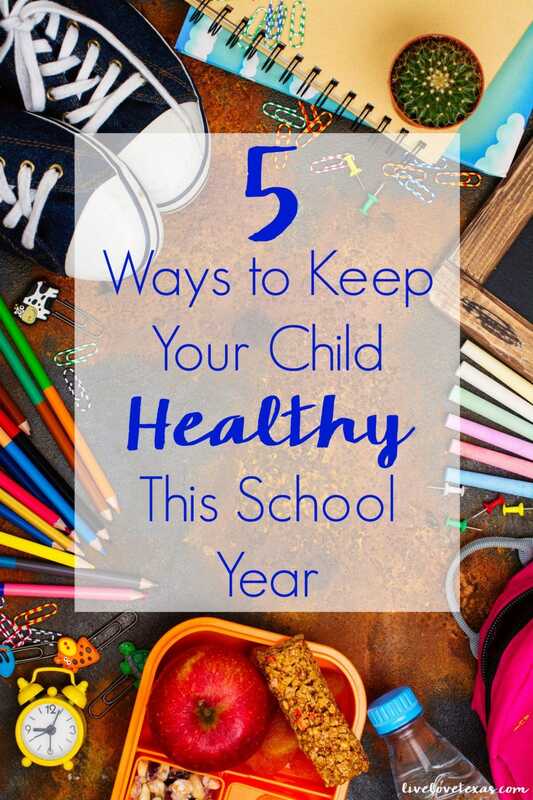 Here are my 5 simple and inexpensive ways to keep your child healthy this school year. 1. Set a sleep schedule. Lack of sleep makes way for a weakened immune system which can lead to colds, flus, or any number of illnesses. Children have varying sleep needs based on their age and own physiology, however, until they’re a teenager kids need a minimum of 10 hours of sleep for healthy immune function. 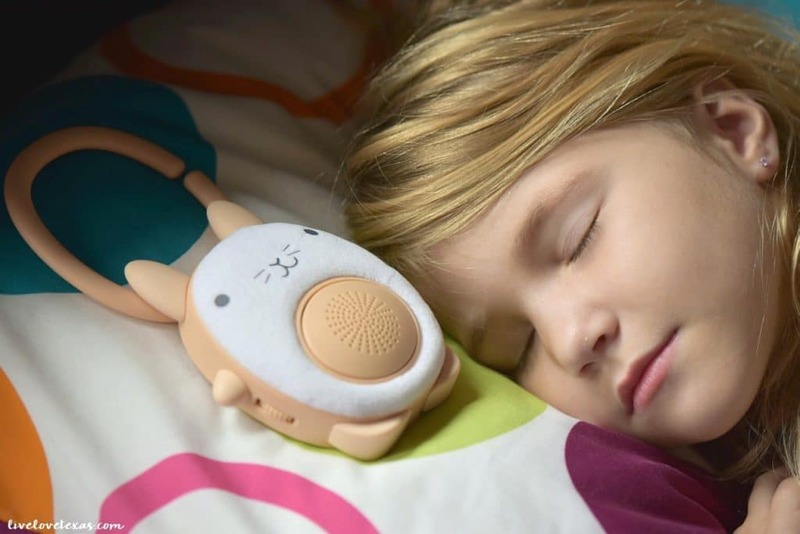 If your child has a hard time falling asleep or quieting their thoughts at the end of the day, try a sound machine to help them fall asleep. 2. Give your child a multivitamin and a probiotic daily. These will both help support a healthy immune system and ensure their tiny bodies are getting the nutrients they need to keep your child healthy this school year. 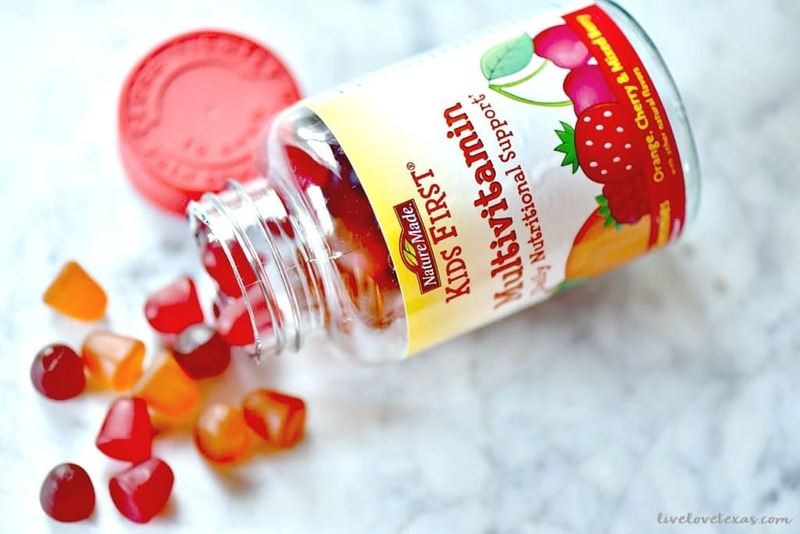 Gummies are an easy to get kids to take their vitamins because they look and taste like fruit snacks. 3. Offer your child lots of water. Until they’re a teenager, kids need to drink 5-7 (8-oz) glasses of water a day. Hydration plays a critical role in helping your body fight off infection and to operate at its full potential. 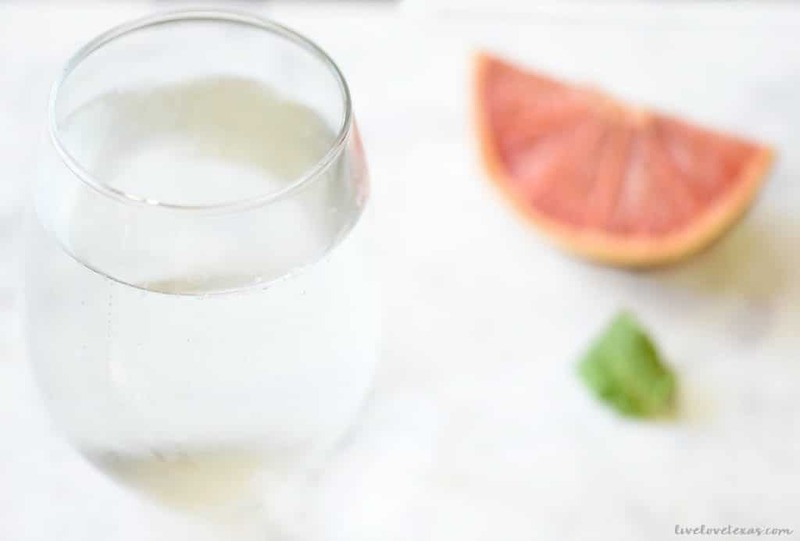 If your child, isn’t a big fan of water, try adding some fresh fruit to naturally enhance the flavor. 4. Encourage hand washing. I know plenty of parents that have their children change clothes as soon as they get home from school. While that’s a great practice, I don’t relish having two extra outfits of dirty clothes added to my laundry pile each day. Instead, I focus on the germs that are on my kids hands and have them wash their hands when they get home from school and attach a fun smelling hand sanitizer bottle to each of their backpacks to encourage them to apply throughout the day to keep the germs at bay. 5. Don’t miss a beat with Doctor On Demand. When your child is starting to come down with something, whether they’re complaining of a scratchy throat or a headache, you may never know if it’s legit unless you have them seen by a doctor. Taking time off of work, juggling schedules, exposing your child to more confirmed germs in the doctor’s office waiting room, or worrying about where to go because your child got sick after hours or on the weekend is now a thing of the past with Doctor On Demand. How many times have you put off a visit to your local doctor because you didn’t have time or they didn’t have an appointment available that meets your schedule or were booked too far out? I know I’m guilty of allowing things to go on for far longer than necessary sometimes because I just can’t fit it into my schedule, don’t want to spend a ton of time waiting around, or bringing two kids to the doctor with me. But Doctor On Demand really solves all of those issues you don’t like about visiting the doctor. You can meet with a board-certified doctor or licensed psychologist right away from your smartphone–on demand or by appointment–evenings and weekends included. With an average wait time of under 5 minutes and 24/7 availability, you can avoid the high cost and the long wait times of the urgent care or ER. Today I used Doctor On Demand for the first time and was blown away by how simple it was to meet with a doctor. Through a live video visits, the doctor took my history, performed an exam, and recommend a treatment plan. And, if I had needed a prescription, he could have ordered one of those too and have it sent to my local pharmacy — just like an in-person visit. Stay connected with all of the latest news and more ways to keep your child healthy this school year with Doctor On Demand by following them on Twitter and liking them on Facebook!